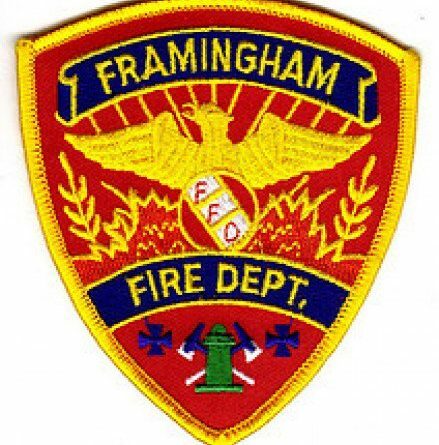 FRAMINGHAM – A memorial graveside service will be held at St. Stephen’s cemetery on Monday, March 18 at 10 a.m. to mark the 40th anniversary of the death of Framingham Fire Lt. John Costanza. Lt. Costanza died on March 18, 1979 battling a fire at 337 Concord Street. A Framingham native, Lt. Costanza grew up in Saxonville, and graduated from Framingham High. After graduation, he joined the U.S. Air Force. After his military service, he joined the Framingham Fire department. 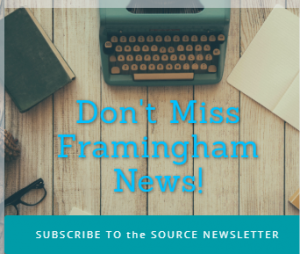 Following the graveside service, the Framingham Fire Department will dedicate the training room at the headquarters station to Captain John Costanza. Costanza was promoted to captain after his death.